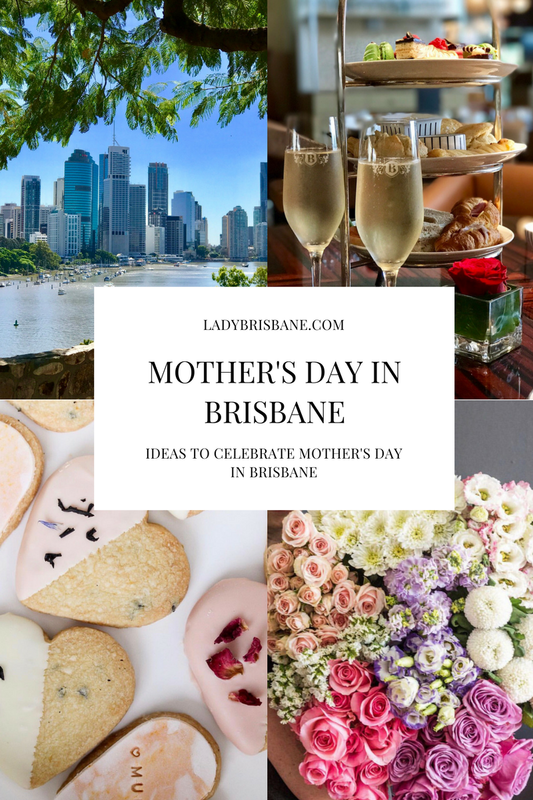 Mother's Day is nearly here and if you're planning on celebrating on May 13 but are unsure where to go or what to do we've created a list of our favourite Brisbane events and businesses that we know will ensure your Mum has a very special Mother's Day. Master the graceful art of old-world glamour with expert advice on how to be classically cool from Miss Chrissy Keepence from the Lindy Charm School for Girls this Mother’s Day. Chrissy returns with her styling secrets, practical tips and tricks, and racks of exquisite vintage gowns for you to envy. She’ll show you how to take pieces from the ‘50s, ‘60s and ‘70s and dress them for the new millennium and share the secret to finding genuine vintage clothing in-store and online, how to revive it and conserve it. To complete the afternoon, MOB are serving Jocelyn’s Provisions’ signature cupcakes and butter cake with tea and coffee in the Museum’s beautiful Dome Lounge. Find further event details here. If you can't decide what to buy Mum this Mother's Day then spoil her with a Sweet Selection Box from Jocelyn's Provisions featuring five favourite treats or a box of delicious Orange & Earl Grey Shortbread cookies, view the entire Mother's Day range at www.jocelynprovisions.com.au. Celebrate the beauty in your life this Mother's Day with a Mother's Day Eve (Saturday 12 May) picnic under the stars and a magical movie screening at Roma Street Parkland. Activities begin at 4pm, and include the food trucks, live music, a free children’s craft activity where kids can make special flower posies and pressed flower cards. Then at 6pm, Beauty and the Beast (2017) will screen in the Amphitheatre. For further event details read here. Show Mum how much you love her with stunning flowers from Northside Flower Market. Their exquisite Mother's Day range includes beautiful, quality flower arrangements, bouquets and plants as well as hampers and sweet smelling Ecoya limited edition diffusers and candles, visit www.flowermarket.com.au/mothers-day to view the entire Mother's Day range. Give Mum the gift of entertainment with tickets to one of the amazing productions at QPAC. My personal favourite is Aladdin or why not gift Mum tickets to the upcoming Beautiful - The Carole King Musical, book your tickets to any QPAC performance at www.qpac.com.au. Don't delay and book today before you miss out celebrating at your preferred venue or before Mother's Day orders close.